Online orders are for pickup only. 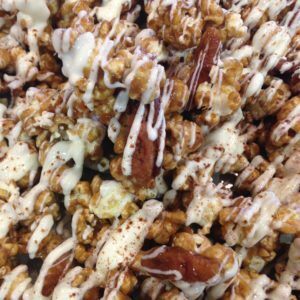 Kathy's Kernel's does not ship, but arrangements for delivery may be made via phone or email prior to placing an order. Hello and welcome to the online store for Kathy’s Kernels. 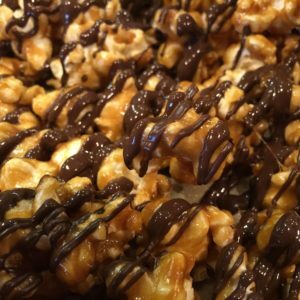 My name is Kathy Sing and I am so excited to share with you my homemade carmel popcorn! This is by far the easiest way to see what I’ve been cooking up and the fastest way to place an order. Enjoy and thanks for visiting! 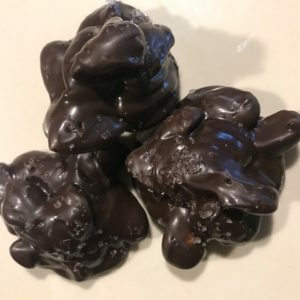 Kathy’s Kernels started right in my home kitchen when my younger son Kevin saying “Mom, what can you make that you can sell?” So with that came the idea of making homemade caramel corn and with the business and design smarts of my older son, Kenny, Kathy’s Kernels was formed. I can’t wait to see where it goes from here. If the mouth watering photos aren’t doing it for you, visit the shop and see what I have on the shelf. If you don’t find a flavor you are interested in, check back periodically or contact me with suggestions. Below are some of my most popular items, but you can visit The Shop for a full menu. 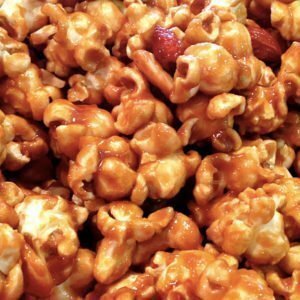 I have had Morro Bay Caramel Corn, Cracker Jacks & various other companies Caramel Corn that come in huge tin canisters. I have even tried making my own. 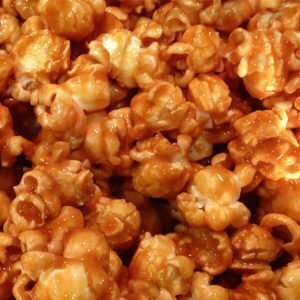 Seriously, Kathy, your homemade Caramel Corn is the best I have ever eaten! 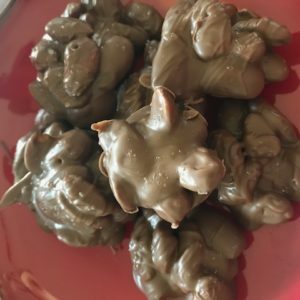 They only problem is…once I start eating it, I can’t stop! By far, the BEST toffee I have ever had!!! That Kathy…she knows toffee!! YUMMY!! Kelly J. PEOPLE!!!! 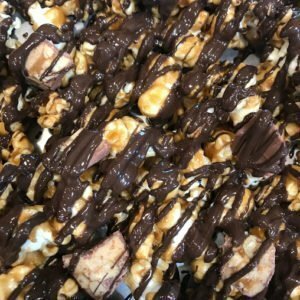 if you haven’t had Kathy’s Kernals popcorn or toffee your missing out!!!! The BEST! Sign up for my newsletter to receive the latest updates on available flavors, store promotions, and company updates. This is a great way to stay informed without having to keep coming back to the site. Thanks in advance for subscribing!